Neville's career has included work for television, movies and sporting events. Neville sang the National Anthem in the movie The Fanstarring Robert De Niro and Wesley Snipes. He also sang the anthem at the WWF's SummerSlam 1993 and at WCW's Spring Stampede 1994. Neville sang the theme music to the children's TV series Fisher-Price Little People. He also sang a new version of "Cotton," for Cotton Incorporated which was introduced during the 1992 Summer Olympics. In 1988 he recorded "Mickey Mouse March" for Stay Awake: Various Interpretations of Music from Vintage Disney Films, one of Various Artists. In 2006, Neville performed a rendition of "The Star-Spangled Banner", alongside Aretha Franklin and Dr. John on keyboards at Super Bowl XL in Detroit, Michigan. 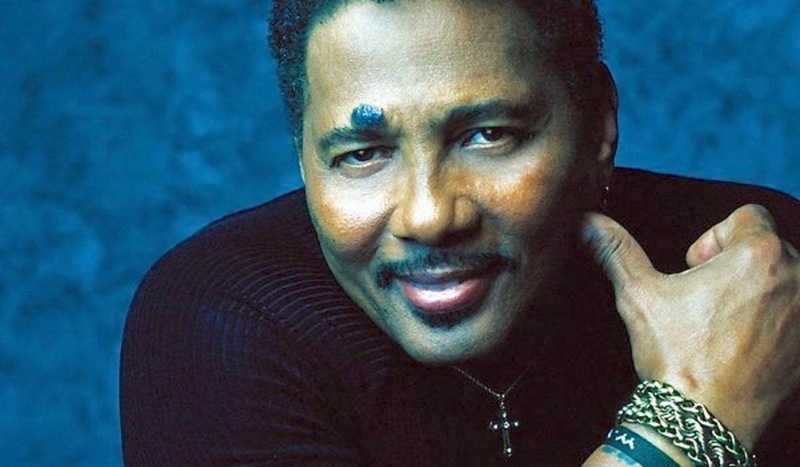 In addition, Neville (along with brothers Art and Cyril) did background vocals for the songs "Great Heart", "Bring Back the Magic", "Homemade Music", "My Barracuda", and "Smart Woman (in a Real Short Skirt)" on Jimmy Buffett's Hot Water, released in 1988.